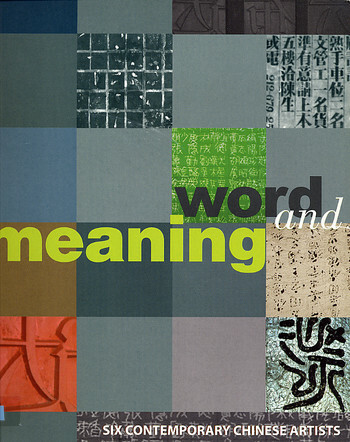 This publication was produced in association with the exhibition ‘Fragmented Memory: The Chinese Avant-Garde in Exile’ held at the Wexner Center for the Arts, The Ohio State University, in 1993. 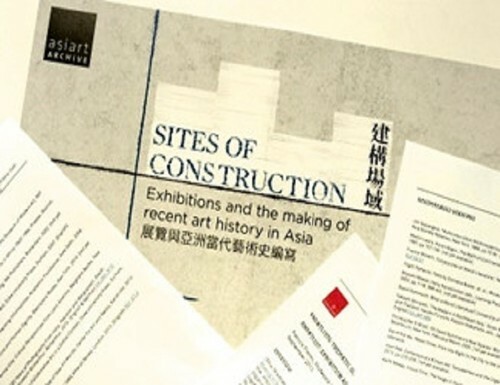 The goals of this project were several-fold: to bring together four of the leaders of the avant-garde movement in China during the 1980s (namely, Xu Bing, Gu Wenda, Huang Yongping and Wu Shanzhuan), to support their creation of new site-specific work at the Center, to provide a context for understanding the events and history surrounding and affecting their artistic development, and finally, to provoke a discussion regarding the implications of defining an international aesthetic as either an expatriate view or an ideological hybrid. 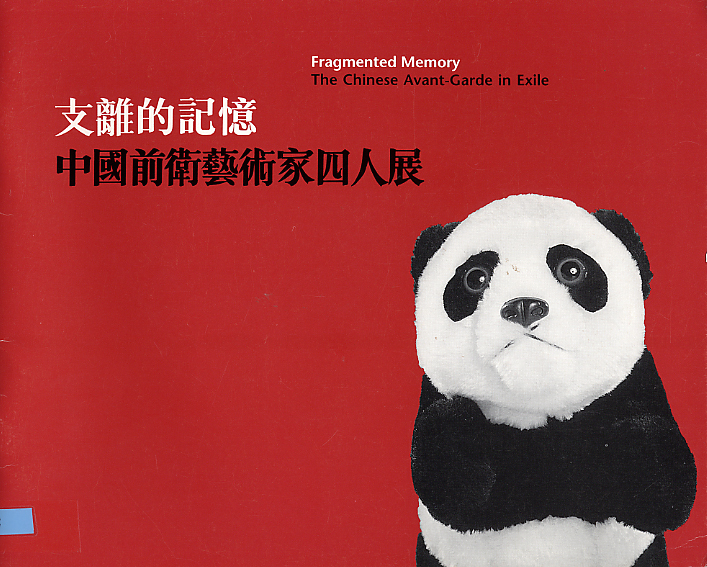 The guest curators, Julia Andrews and Gao Minglu, have contributed a background understanding of the avant-garde movement in China through their essays. 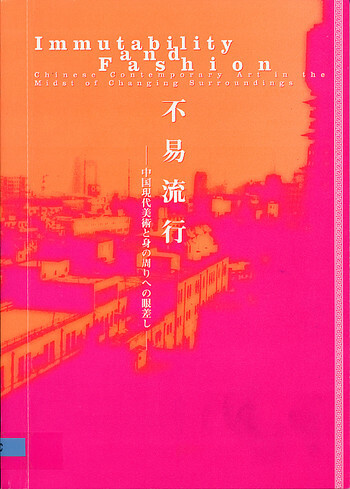 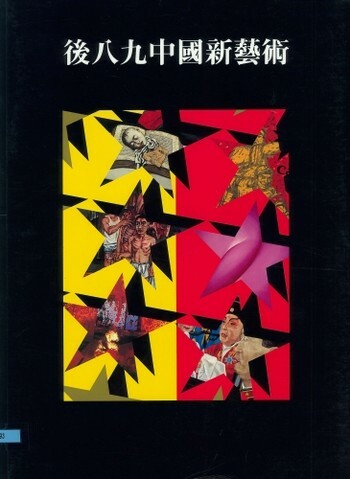 Also included in this publication are a chronology of Chinese avnat-garde art (1979-1993) and descriptions of the works of the four participating artists. 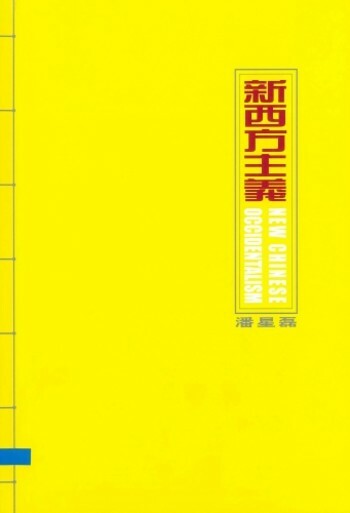 What is the Chinese Avant-Garde?